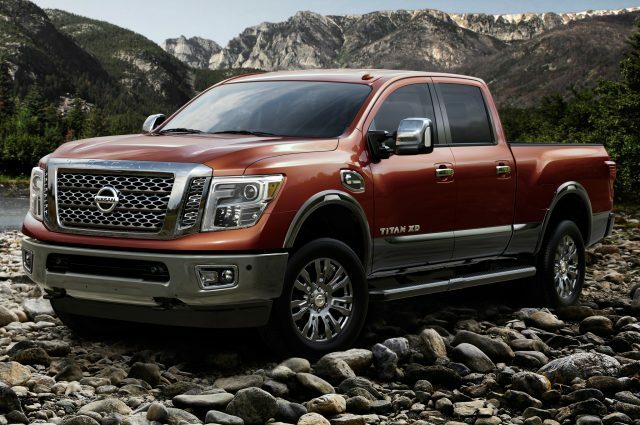 Nissan’s oil-chugging full-size pickup truck will reportedly receive some changes in near future. Now, since we are sure that the 2018 model isn’t getting anything new, it has to be the 2019 Nissan Titan XD. According to the reports, the improvements will be rather small, but very evident and helpful. Even though there is no information about any kind performance upgrades, we are pretty sure that the carmaker works together with Cummins on a bit more potent option. Today’s Titan XD is using a 5.0-liter Cummins V8 oil-burner, which motivates the truck with 310 horsepower and 555 lb-ft of torque, using an Aisin 6-speed automatic. Although easily outperforms its full-size rivals, the pickup can’t really jeopardize any heavy duty truck, which is the main reason why we believe that the carmaker prepares some changes for its diesel truck. As far as we think, the current engine may keep its power unchanged, but torque has to go up. Moreover, the 2019 Nissan Titan XD should feature about 600 lb-ft of twist. 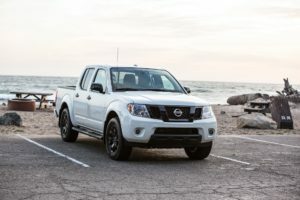 This way, pickup’s towing capacity should be significantly improved, so in place of today’s 12,314 pounds, the Titian diesel should be able to tow around 14,000 pounds. The information about the engine upgrades as mostly rumor-based. On the other hand, we know that the 2019 Nissan Titan XD is getting a few new details, as they are power folding tow mirrors and more USB ports inside of the cabin. Still, the biggest news is a sunroof, though, just as an option. Some reports indicate that Nissan might add locking differential to all models, but that’s not going to happen for sure. The option will stay available exclusively with the Pro4X model only. 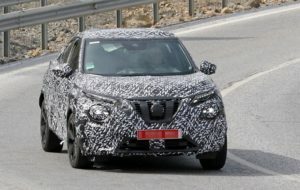 Nissan hasn’t released any information regarding these changes. Moreover, we haven’t seen any prototype so far. However, the rumors are louder and louder every day, so something is likely happening. Still, since it’s getting just some slight changes, the oil-burner will likely keep its price almost unchanged, meaning it’s going to cost around $33,000. The updated 2019 Titan XD will be introduced sometime next year.